Small business has always been a part of my life. In addition to starting a small business my parents ran a consultancy in London together for many years. I've lived through the ups and downs but my passion remains for helping SMEs. 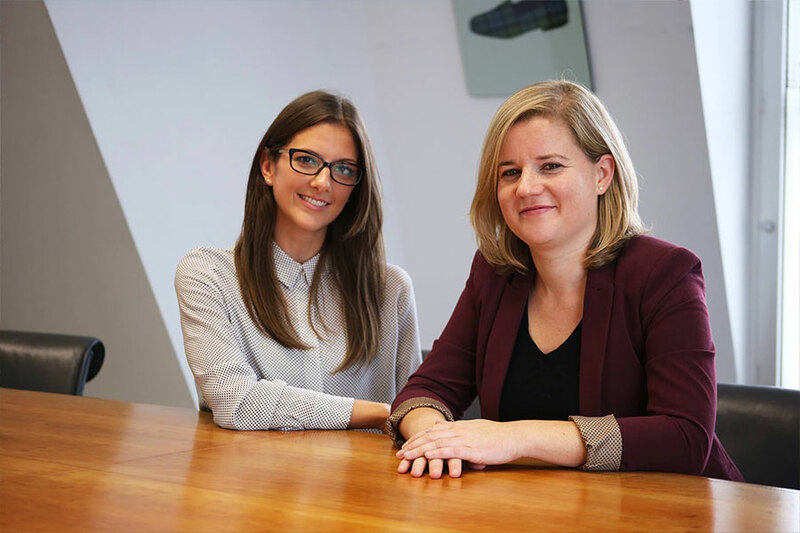 In 2009 I came across a small agency in Clapham that had a lot of potential so I reached out and started to mentor Kate and Amy - the two founders. Both are exceptionally talented and driven. 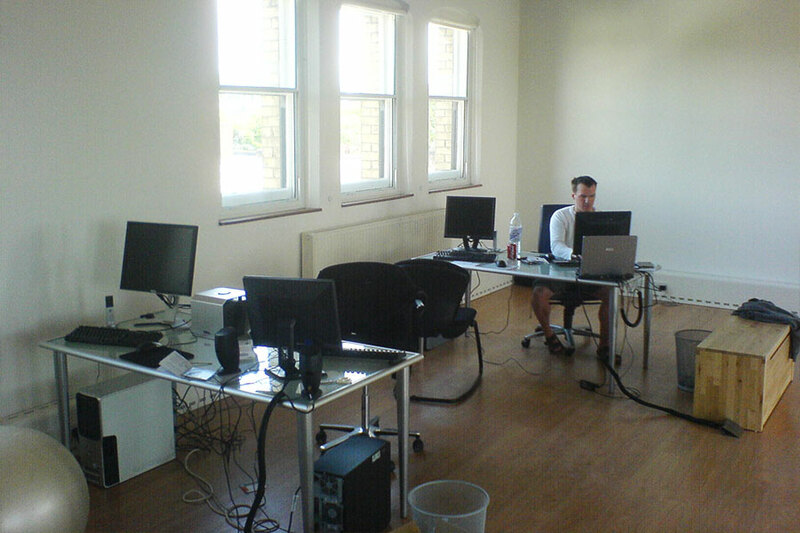 The agency expanded fast and eventually exited to become part of a larger marketing group. 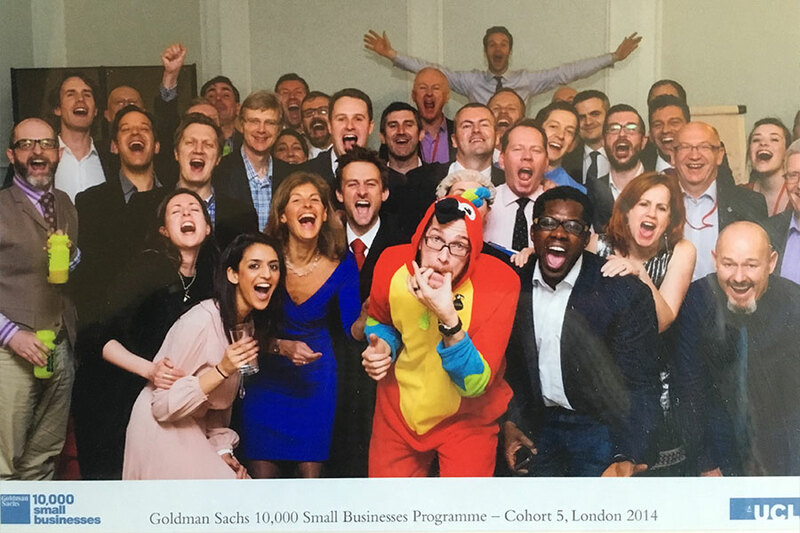 In 2014 I completed the Goldman Sachs 10,000 Small Businesses growth programme delivered by UCL Advances, the centre for entrepreneurship at UCL. 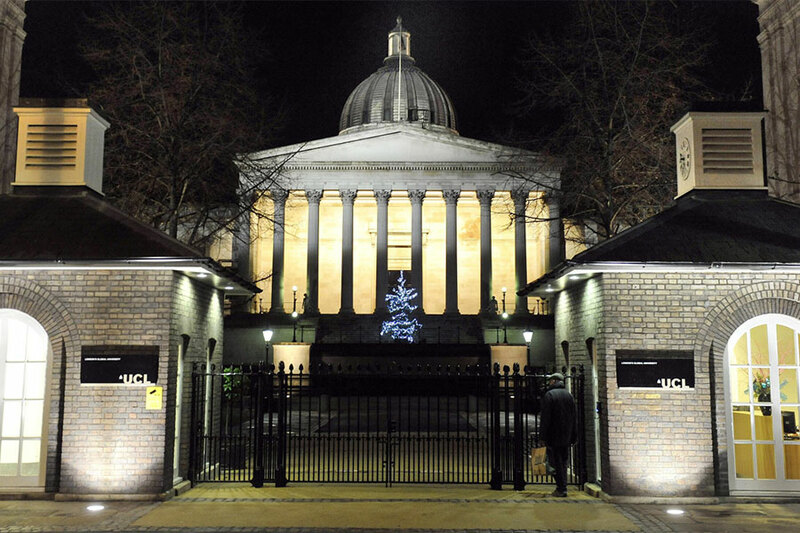 Following that I was asked to guest lecture SMEs at UCL on business digitisation and digital marketing. I continue to do that regularly. 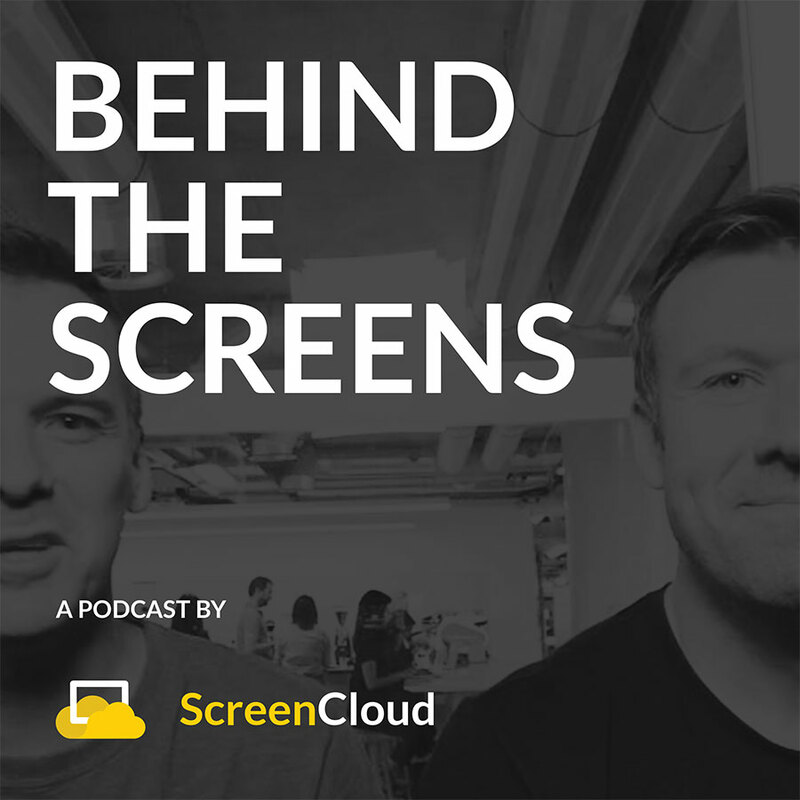 In 2017 we launched a podcast called "Behind the Screens" exploring how we were building ScreenCloud and discussing the issues we faced.